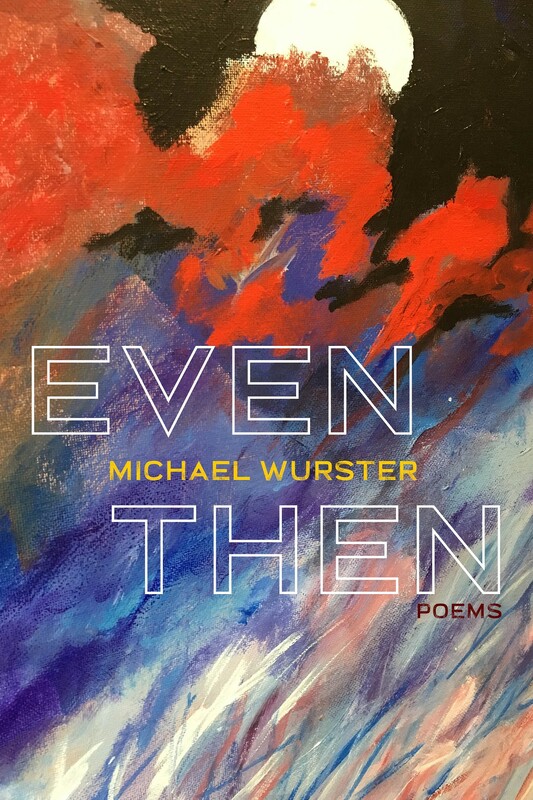 Join Pittsburgh poetry legend Michael Wurster for the launch of his new collection Even Then. Wurster is a founding member of Pittsburgh Poetry Exchange. His collections include The British Detective, The Cruelty of the Desert and The Snake Charmer’s Daughter. For over a decade, he taught at Pittsburgh Center for the Arts School. Wurster is co-editor, with Judith R. Robinson, of the anthology Along These Rivers: Poetry & Photography from Pittsburgh and The Brentwood Anthology. In 1996, Wurster was an inaugural recipient of Pittsburgh Magazine Harry Schwalb Excellence in the Arts Award for his contributions to poetry and the community.